Managing time effectively has always been a challenge for all of us. A recent study by telephony company Fonality and research firm Webtorials, on workplace behavior and email management techniques, found that thirty-six percent of workers spend more than one third of their time managing and responding to emails (finding information, scheduling meetings, etc) from stakeholders including employees, suppliers and customers. OneDesk is a web-based, social product development application that provides an all-in-one collaborative environment that integrates all of the necessary social technologies that Marketing, Customer Service, Sales, Product and Project Teams require, at every stage of the product development process. The reality is that today, many organizations are using several different applications to manage everyday workflows, including email, customer feedback, customer service and ideas management. This increases the likelihood of errors caused my multiple entries and insight being lost or misplaced. 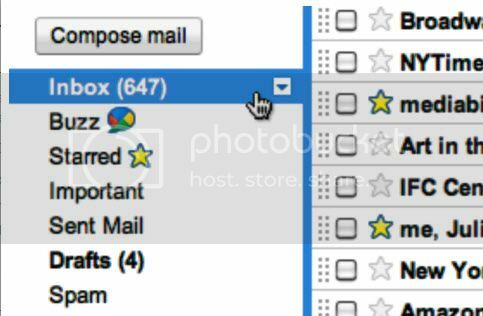 One powerful yet, extremely useful feature, is the ability to forward external emails directly into OneDesk. No need to spend countless hours digging through emails in an attempt to sort and send them to different departments. This built-in feature saves time and most importantly, ensures valuable feedback will not fall through the cracks. Find out more about how OneDesk can help promote collaboration and increase workplace productivity. Want to see OneDesk in action? Sign up for a free account now and get started in minutes.